Jack Flash is bred with Jack Herer crossed with Super Silver Haze. 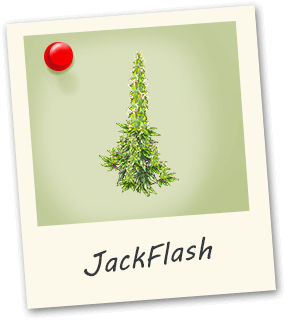 Jack Flash has a very earthy citrus scent and impressively large yields. 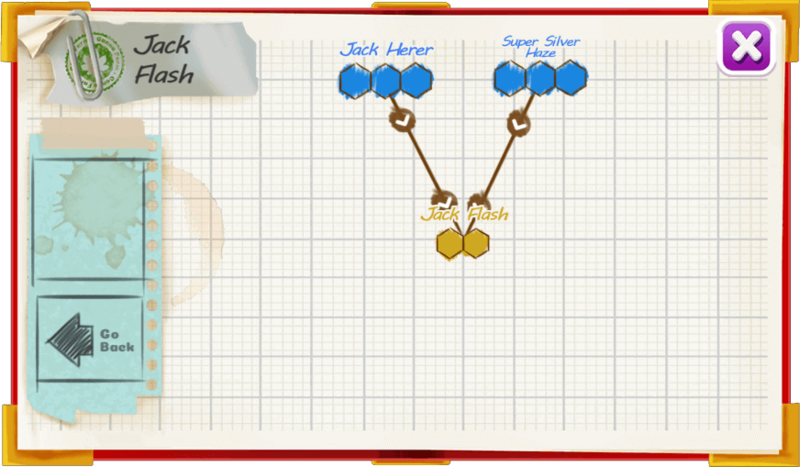 Like any strain in the Jack family, it’s very strong.